Barcelona can secure the Primera Division title in Vicente Calderon stadium. 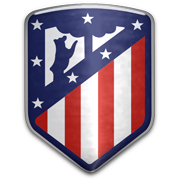 Visiting Atletico Madrid is an hard game for every team. There is currently no defense in the Primera Division that can stop Barcelona.